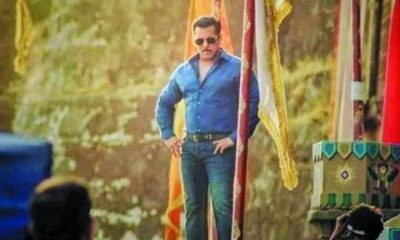 After two successful outings in Sultan and Tiger Zinda Hai, Salman Khan and filmmaker Ali Abbas Zafar are all set to collaborate for the third time for another film, titled Bharat. 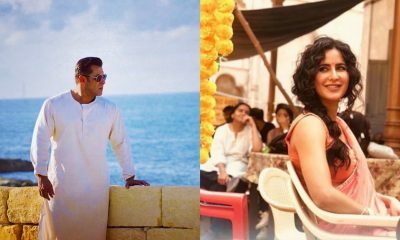 Director Ali Abbas Zafar revealed in his recent tweet that the work on Bharat is in full swing and soon the team will begin the scout for the locations. The film that is an official adaptation of 2014 South Korean film, Ode to My Father which depicted modern Korean history from the 1950s to the present day through the life of an ordinary man. The film was identified as potential content for the Indian masses. Filmmaker Atul Agnihotri and T-Series will be backing the film as producers. 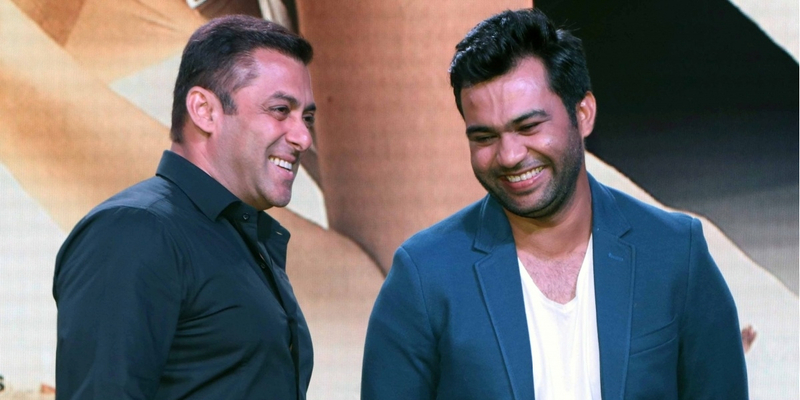 Bharat will be helmed by director Ali Abbas Zafar and will feature Salman Khan as the protagonist. Directed by Ali Abbas Zafar, produced by Atul Agnihotri and T- series, The film will go on floor in April 2018. The film will hit the screens on Eid 2019.